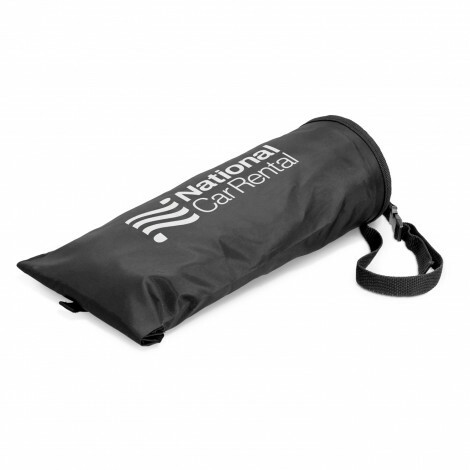 Products such as an auto / custom printed car sunshade that provides a large format advertising medium is a great low cost but extremely effective way not only to get your brand in front of your customer but also many new potential customers. 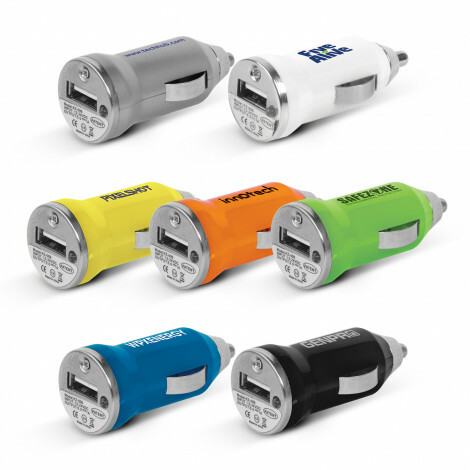 Other items such as an our custom printed car USB charger is one of the most practicable auto promotional products as everyone will have something to charge while in the car and is a great budget car promo item. 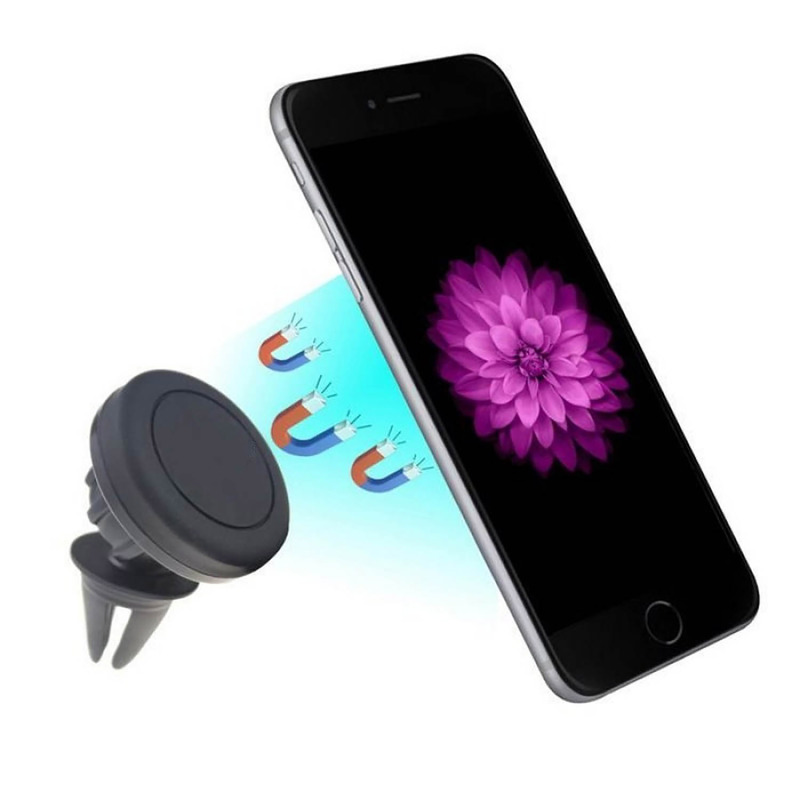 Other items such as, what I regard as the best phone holder on the market, is our personalised printed magnetic mobile phone holder which is extremely well priced but will be loved by anyone who uses it. 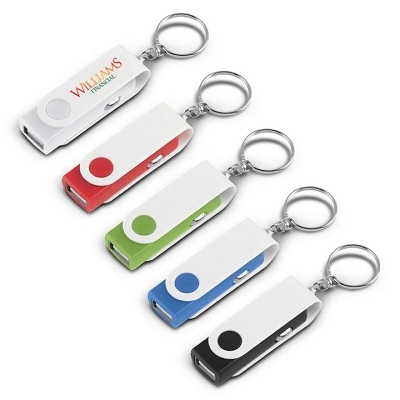 Effective branding and a quality product that will be extremely useful and easy to use. 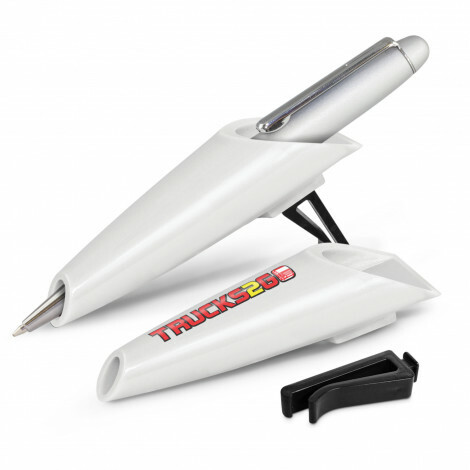 WHY BUY AUTO PROMOTIONAL PRODUCTS? 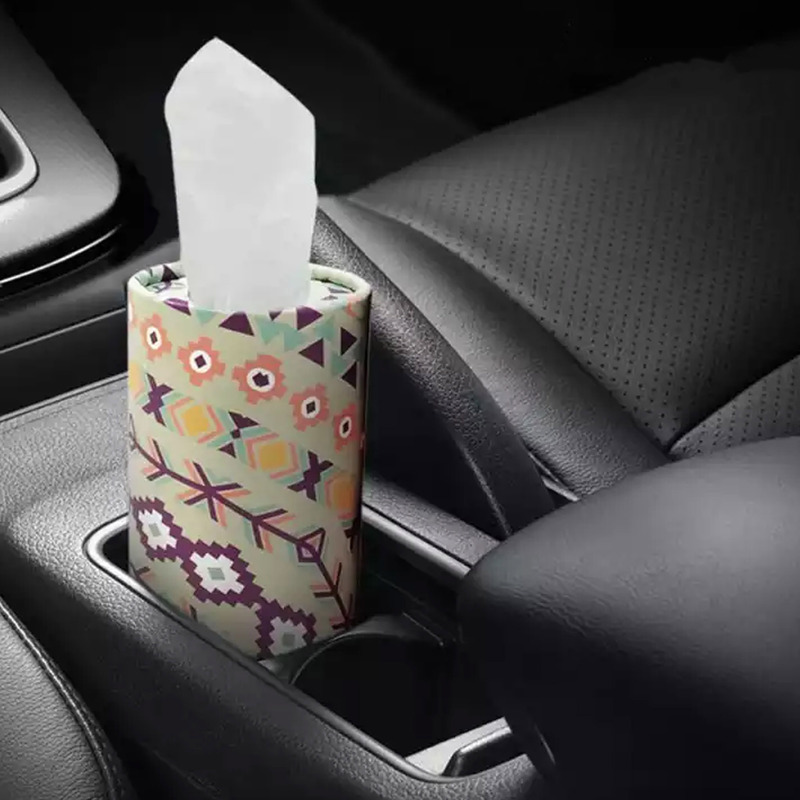 Almost every household has a car, which is more than likely the second biggest investment a family makes in their lifetime. 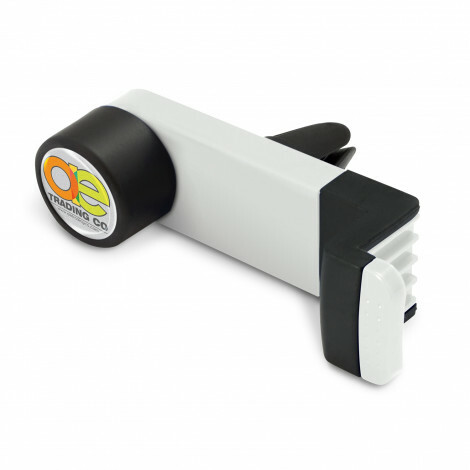 So it stands to reason that a useful auto promotional product will be a great way to get your brand in front of your customer. 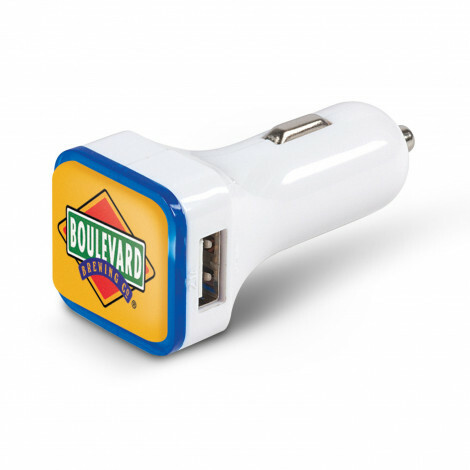 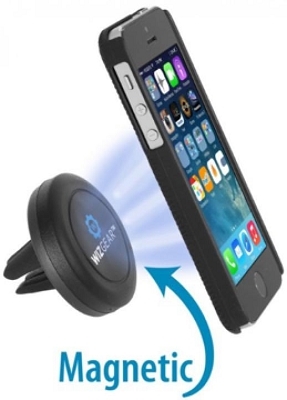 Some really cheap auto promotional product items are car air fresheners, car chamois & USB mobile phone charger. 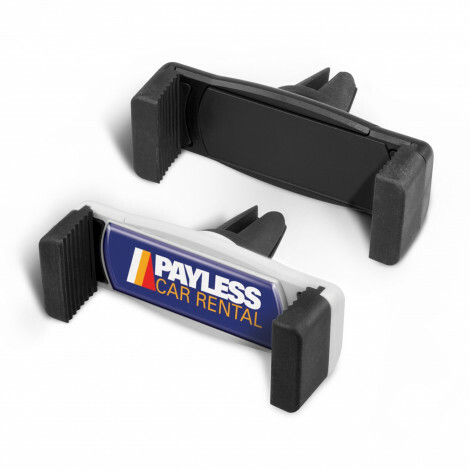 We are sure to have the right car promo merchandise product to suit your budget and requirement. 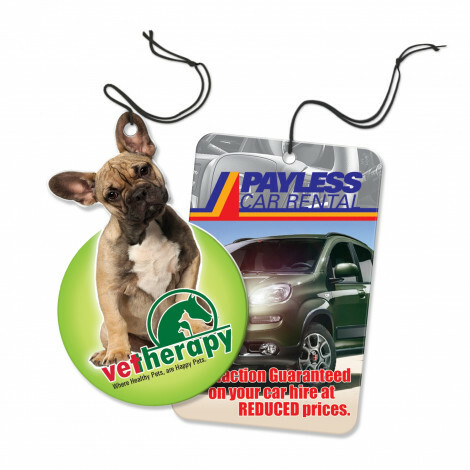 Please call for assistance and we can suggest some products plus we will help with your logo layout and make the whole purchasing process easy and enjoyable. 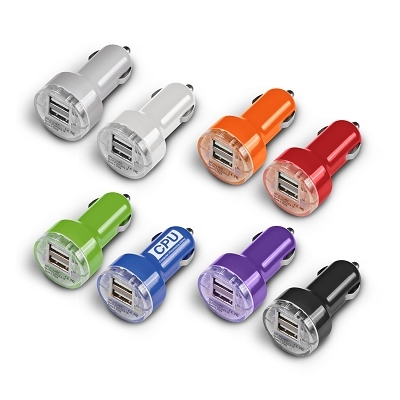 Auto / Car Promotional products at the cheapest prices and the best branding options.